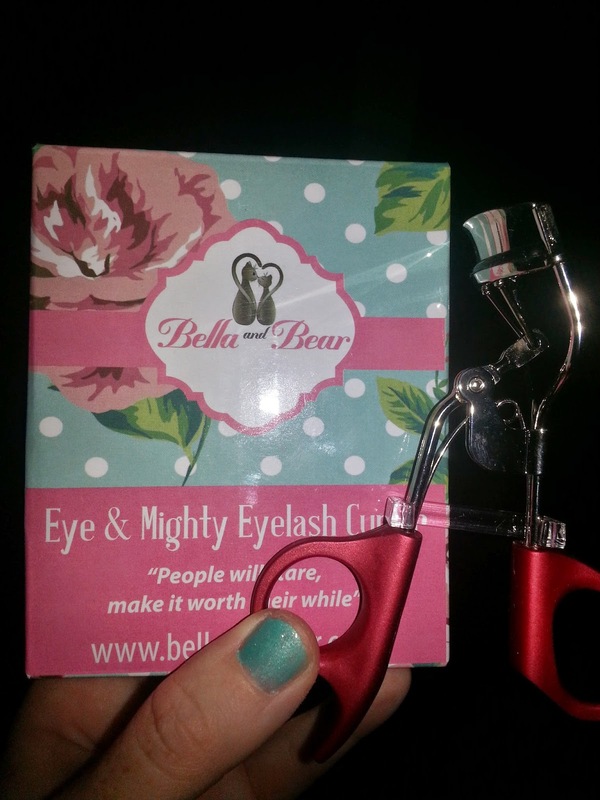 Have you heard of the Eye and Mighty eyelash curler from Bella & Bear?? 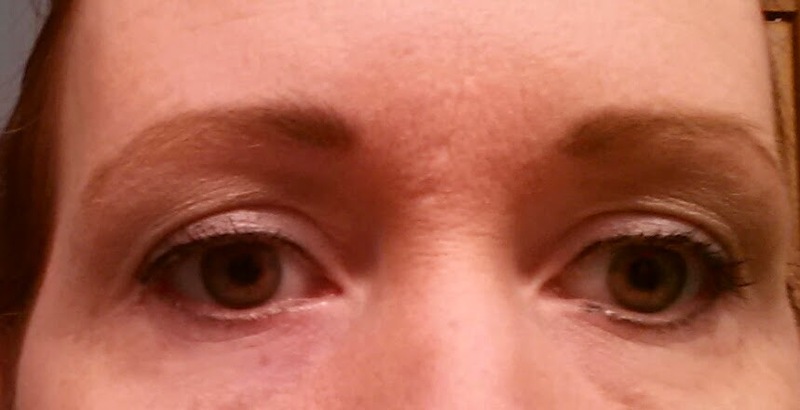 I love trying new makeup items and this one is at the top of my list. I am a mascara and eyelash junkie so I am always looking for something to curl my lashes weather it's a curler or a certain type of mascara. I love lashes that is my big thing you don't or I should say I personally don't have to have a lot of makeup as long as I have nice lashes. I have seen a list in a blog which contains more than 20 makeup elements with name of "A lady will always carry with her". I had discussed it with my mother and she forced me to comment there that "My mother has even more stuff in her bag which is much bigger in size then you have mentioned here but there is no any space for eyelashes curler because I have a branded Mascara to curl my lashes so don't try to ruin my spendings" . For further Beauty tips please contact to my mother LOLZZZzzzzz .I know itz so funky to write these lines over here but hope you will enjoy my comment.